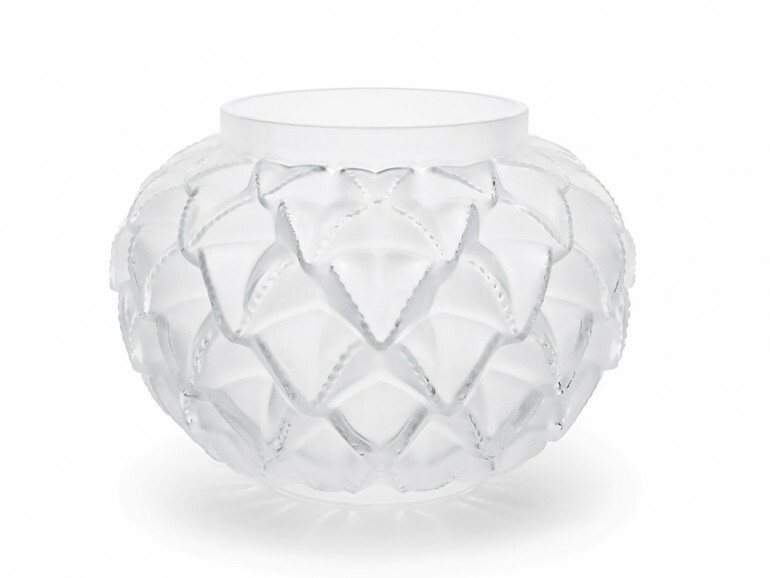 Lalique is the conjunction of a raw material with genuinely fine craftmanship. Thanks to the contrast between transparency and satin finishing, the crystal comes to life and it joyfully catches shadow and light to offer endless nuances and depth. All of the decorative objects are exclusively handmade and reflect the perfection of the art of crystal making.